Bermudagrass is a native, perennial, drought resistant and highly versatile grass. Great for lawns, pasture forage, and hay production; best in full sun, fast growing, fast germinating, easy to establish and provides a low maintenance. It spreads laterally which is great for erosion control such as waterways, spillways, and slopes also heavy use areas like holding pens, and working areas. 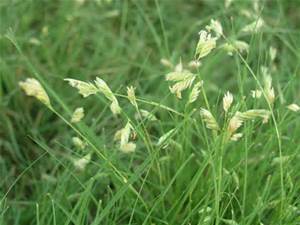 Bermudagrass grows well on almost any soil that is fertile and not too wet. It thrives in hot weather. * Call for Pricing and Availability! 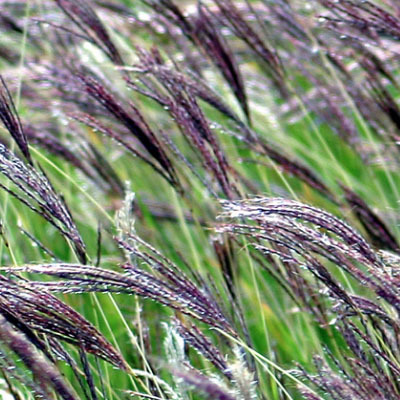 Bluestem grasses are warm season, native, perennial grasses that come in several varieties and are used for forage, landscaping, wildlife, conservation, & erosion control. 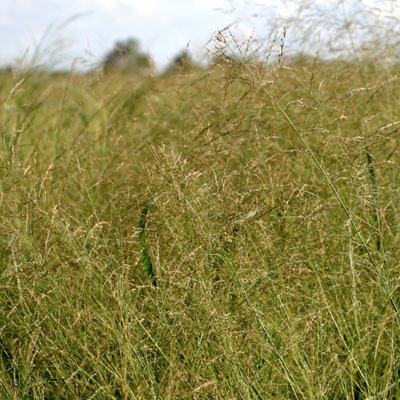 Little Bluestem grass grows up to 3 foot tall and will grow in a wide variety of soils including infertile soils. Big Bluestem grass is the tallest of the bluestem grasses (up to 10') and grows in the loamiest soils, although it will tolerate sandy, low fertility soil and drought type conditions. * Call for Pricing & Availabilty! 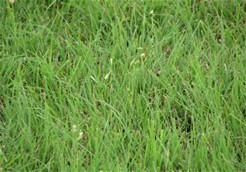 Buffalograss is a fine-leaved, native, sod-forming, warm-season, perennial, and grows 4 to 8 inches high. Provides good grazing for livestock. 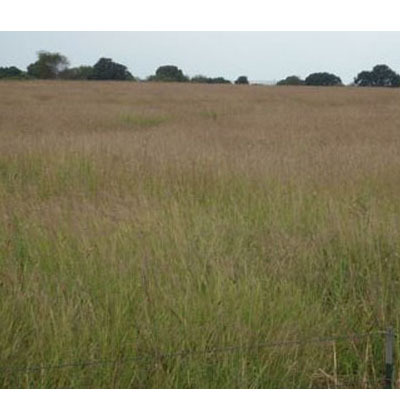 Its palatability, prevalence, and adaptation to a wide range of soil and climatic conditions; also great for erosion control on range and pasturelands. Great for lawns due to low maintenance requirements, needs little or no fertilizer, requires infrequent mowing, has low water requirements, and is relatively free of diseases and insect damage. 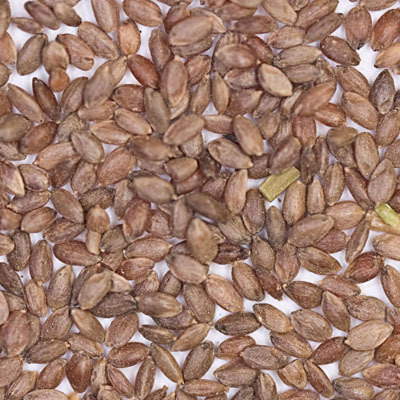 Clover Seed is used in a wide range of applications. 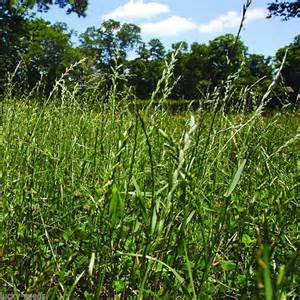 Clover Seed is used as a added ingredient to wildlife food plots as well as horse and cattle pastures. 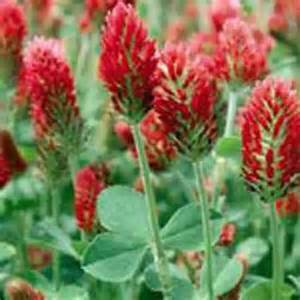 Clover Seed varieties are also commonly used in agricultural cover crop applications to sweeten the soil as they produce natural forms of nitrogen. 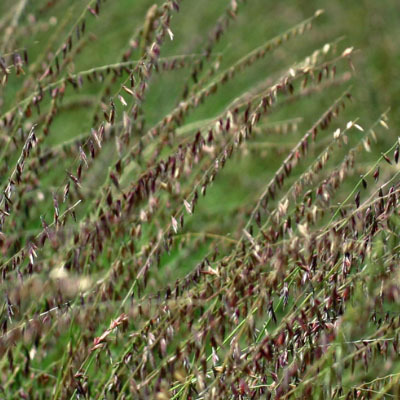 Planting clover seed in pastures can replenish the nitrogen in the soil for other grasses while providing a adequate protein source for all types of animals. 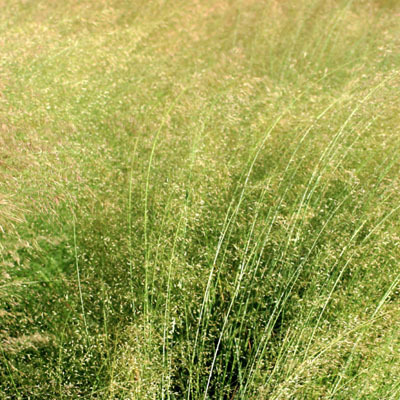 Dropseed is a perennial bunchgrass that typically grows 2 to 3 feet tall and drought tolerant. Provides good grazing for livestock while green but only sparingly after the plants reach maturity. The seed provides an excellent food source for all game birds. - Blue Grama is a short growing, long-lived, warm-season, native perennial that grows 1 to 2 feet tall. 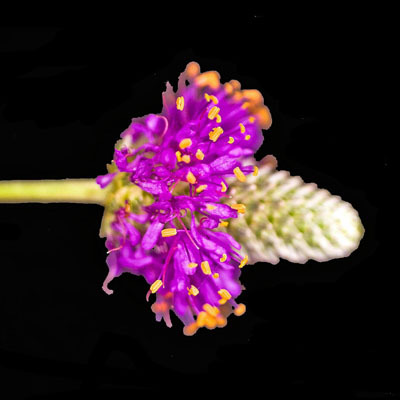 Each stem usually has two purplish spikes that extend at a sharp angle from the main stem. 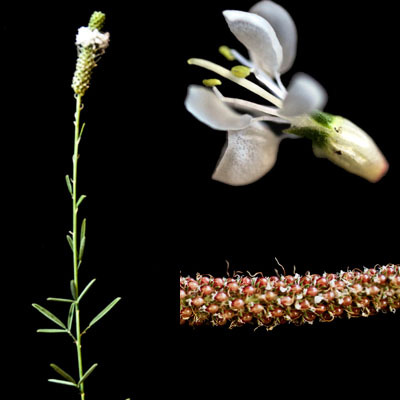 Found on most soil types and has capacity to resist drought permits it to occupy the drier areas throughout its range of adaptation. The forage is relished by all classes of livestock. 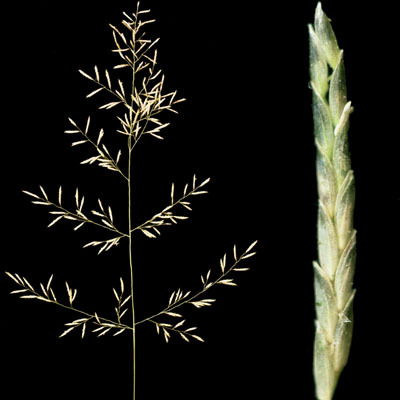 - Sideoats Grama is a long-lived, warm-season, native grass that grows 2-3 feet tall and usually makes a bunch-type growth. Produces an abundance of leafy forage, which is well liked by all classes of livestock. and excellent for conservation use. 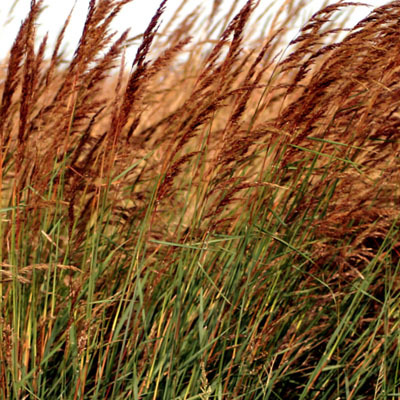 Kleingrass is an introduced perennial, warm-season, bunchgrass and grows 2-4 feet tall. 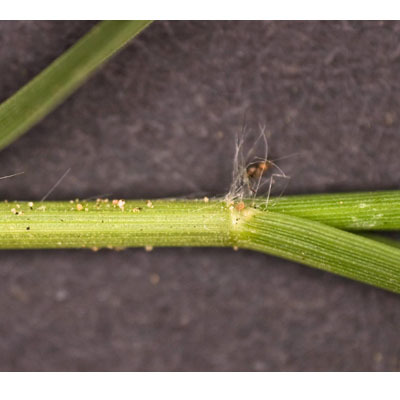 The abundant, leafy forage is palatable to cattle, however, it's toxic to sheep and horses and it can make good, quality hay if mowed before the stemy seed heads have formed. 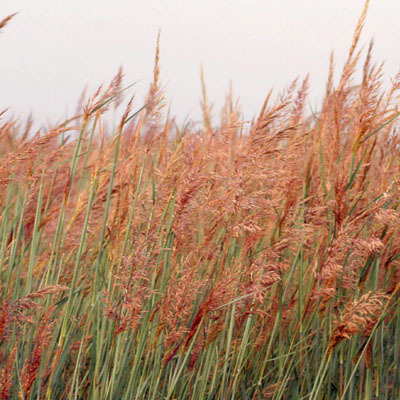 Indiangrass is a long-lived, warm-season, tall native bunchgrass and grows 3 to 6 feet tall. 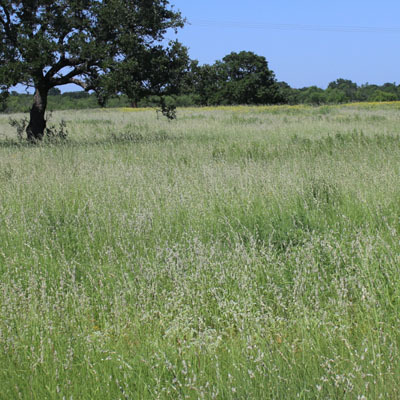 Provides excellent forage for livestock and wildlife and good cover for deer and gamebirds; also adds in erosion control. 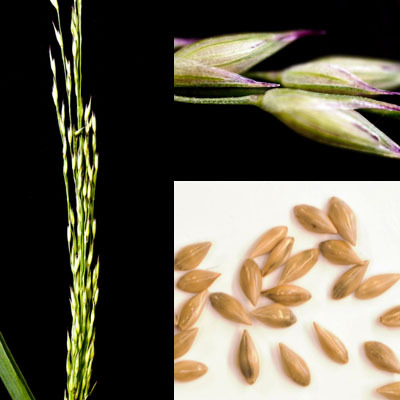 Lovegrass is a warm season, perennial bunch grass. 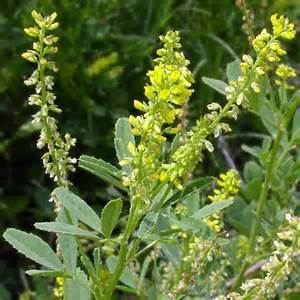 Grows to a height of 2-4 feet and grows good in loams and clays; best in sandy soils. Used for erosion control. * An excellent source of winter grazing for cattle, sheep, and goats. 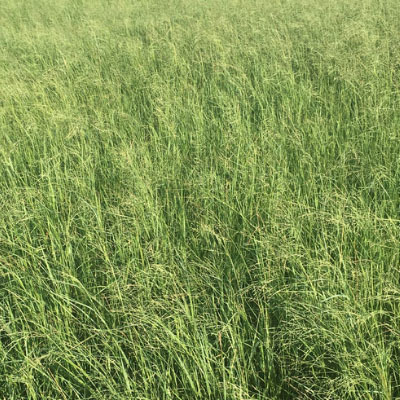 Switchgrass is a native, perennial warm season grass used for forage, soil conservation, and game cover; will grow up to 2-6 ft.
* Perennial Native Grass Mix Perfect for this area! Mix contains Haskell Sideoats Grama, Cheyenne Indiangrass, Alamo Switchgrass, Blackwell Switchgrass, Sand Drop Seed, Green Sprangletop, & Plains Bristlegrass. * Perennial Native Grass Mix Prefect for this Area! Planting Rate: 3-6 lbs. per acre.